Charles S. Mott is one of the most important characters in the story of Flint. Mott began by working in his families bicycle tire manufacturing company, which he expanded to also make wheels for the new automobile industry. Mott was an investor in General Motors from the very beginning of their history, after he traded 49% of his tire company to GM in exchange for a stake in their company. Soon after, Mott’s company would become the leading manufacturer of axels for automobiles. 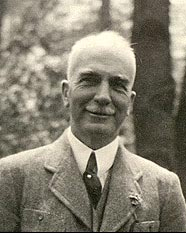 Eventually Mott sold the remainder of his company to GM in exchange for more stake in General Motors. Charles Mott would become vice-president of the company, a title he held for many years. Charles Mott created and funded the Charles S. Mott Foundation, which is a charitable organization located in Flint Michigan. Although the foundation seems to focus on education initiatives, the general goal of the organization, according to their webpage, is to strengthen, as Charles Mott said, “the capacity of accomplishment”. In addition to this foundation’s great works in Flint, there are several more ties, the greatest being Mott Community College. 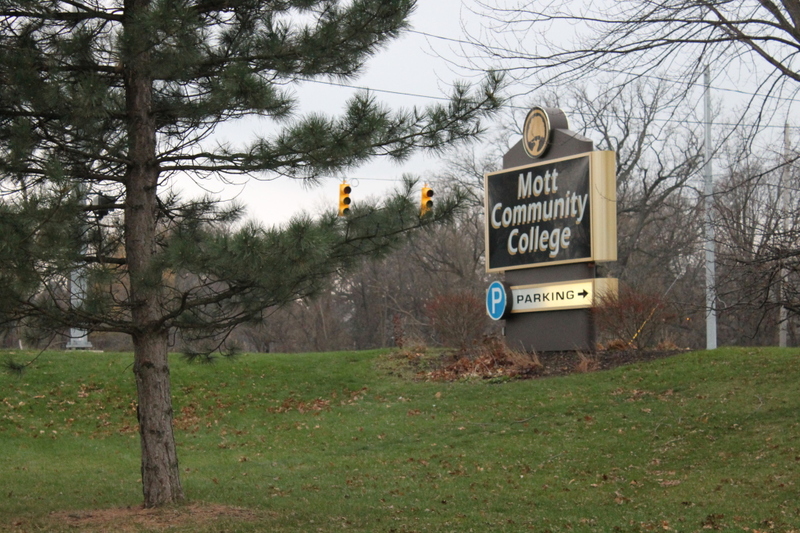 Mott Community College started as Flint Junior College, before Charles Mott generously gave the school a donation with the idea that the school becomes an accredited four-year institution. Eventually this would happen, and Flint Junior College gave life to the new Mott Community College. In addition to the name of the school in general, there are several namesakes on the campus as well. Some of these include the old Flint Junior College building now called the Mott Memorial Building and a massive building that houses classrooms and offices called the Curtice-Mott Complex. The Curtice-Mott complex is co-named after Harlow Curtice, a former president of General Motors. All in all, Charles Mott donated millions of dollars to the college, as well as supplied the land that would become the college and the Flint Cultural Center. 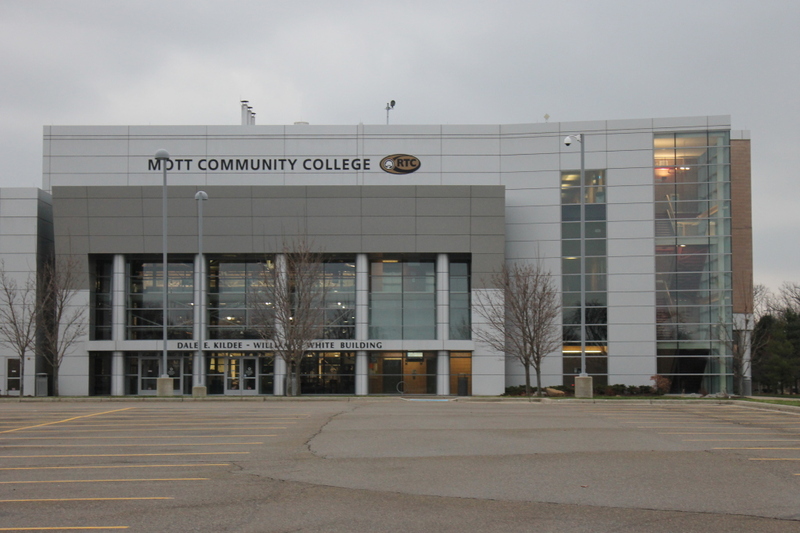 Mott Community College recently opened up a state-of-the-art technology facility. 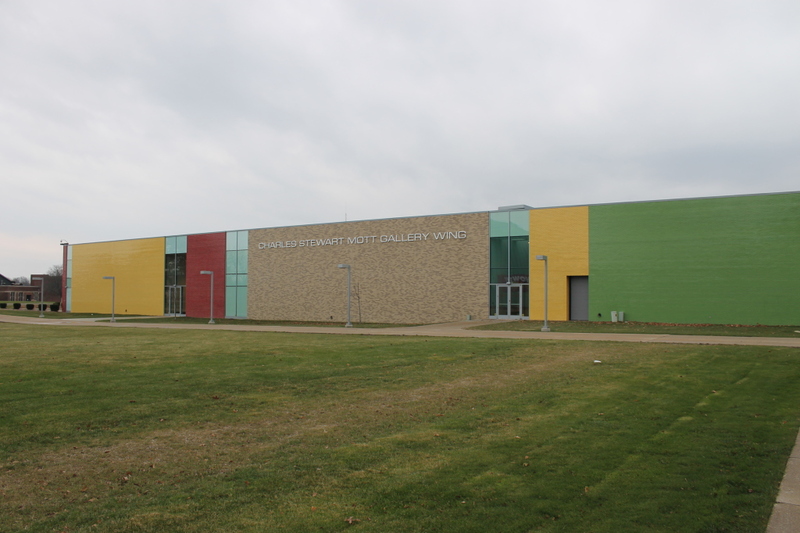 There is an entire wing at the Flint Institute of Arts named for Charles S. Mott. I was unable to find any information on if he helped fund the project, but he did supply the land, and knowing about the man would lead one to assume either he or his foundation helped. In addition to these many tangible things Charles Mott left behind, he was also the mayor of Flint three times. During his time as mayor, Flint was growing from a small town to the industrial hub it would become, meaning his time as mayor was some of the most challenging, but best times in the cities history.